I learnt this from my neighbour. I wanted to try horse gram recipes for long time. When i told this to my neighbour, she suggested me kollu idly & rasam. I tried both and we loved it. 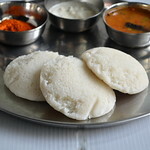 I’ll soon post kollu idli..I always thank “Horse gram “ because it helped me a lot in reducing weight …. For delayed pregnancy , this would help for sure.Do refer the end of post "Note" for how to prepare kollu thanni . 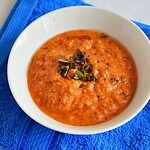 (Horse gram soup).Coming to this recipe..
Soak tamarind in warm water for 10 mins & take the extract. In a cooker base , add a tsp of oil and roast the horse gram till u get nice aroma. Add the required water & pressure cook for 2-3 whistles. In the meanwhile , roast all the ingredients given under “to roast & grind” …Grind to make a powder & set aside. Now remove the pressure cooker lid and reserve 2 tsbp of horse gram.Take the remaining horse gram & grind it to a smooth paste adding the cooked water.. Mix the horse gram paste & tamarind extract along with salt , turmeric powder & a pinch of jaggery. In a kadai , take the tamarind extract mixture , reserved kollu with required water. Allow it to boil adding raw curry leaves.. After it boils for sometime , add the roasted & ground rasam powder . Mix well and boil for few minutes.Switch off the flame & remove. Now temper the above said ingredients and add to the rasam. This is the most important step. Use ghee for tempering & crush the garlic slightly before adding..
Close it with a lid to retain the flavour. 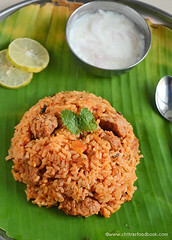 Mix with plain rice adding little ghee & Enjoy !! For variations , u can grind all the cooked horse gram instead of reserving a tbsp..
U can also grind all the ingredients & make rasam powder without roasting it. I have tried both the ways.It tastes good. 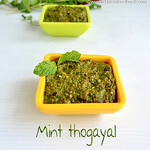 We dont add tomato & coriander leaves as we wanted horse gram smell to be dominant. 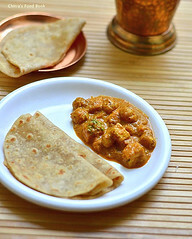 If u want to add tomato , saute tomato pieces in the beginning and add the tamarind extract. To make “KOLLU THANNI” , soak a handful of horse gram over nite and pressure cook the next morning adding a cup of water ..Strain the water , add little salt or sugar as per ur taste & drink.The cooked horse gram can be used in poriyal, kootu & sambar along with toor dal..
Tempering with ghee & adding slightly crushed garlic is the high light of this recipe. 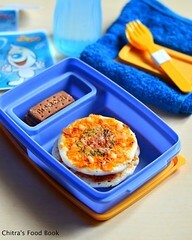 Please don’t skip this step..
Looks yummy and tangy !!! Neat click :).... whenever i make kollu masiyal i make this rasam, looks yumm. I love this. And the boiled gram can be lightly seasoned and with fresh coconut makes a great curry too. Such a comforting food, will definitely suits prefect for my sore throat. Looks so delicious. 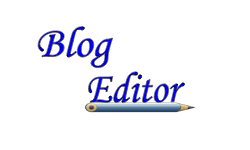 Very good post chitra. Lovely clicks. Thanks for sharing such a valuable info.....Will buy horsegram n try this recipe. 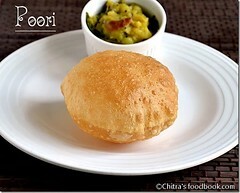 Very authentic and delicious recipe.. looks absolutely tempting.. thanks for sharing dear.. great pictures too !! 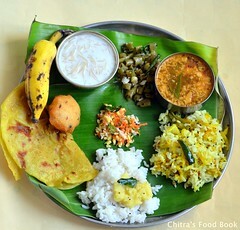 Romba arumaiya iruku Chitra. Wanted to taste it NOW with hot rice. 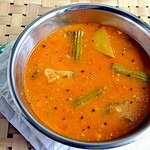 Very healthy rasam, looks so good..